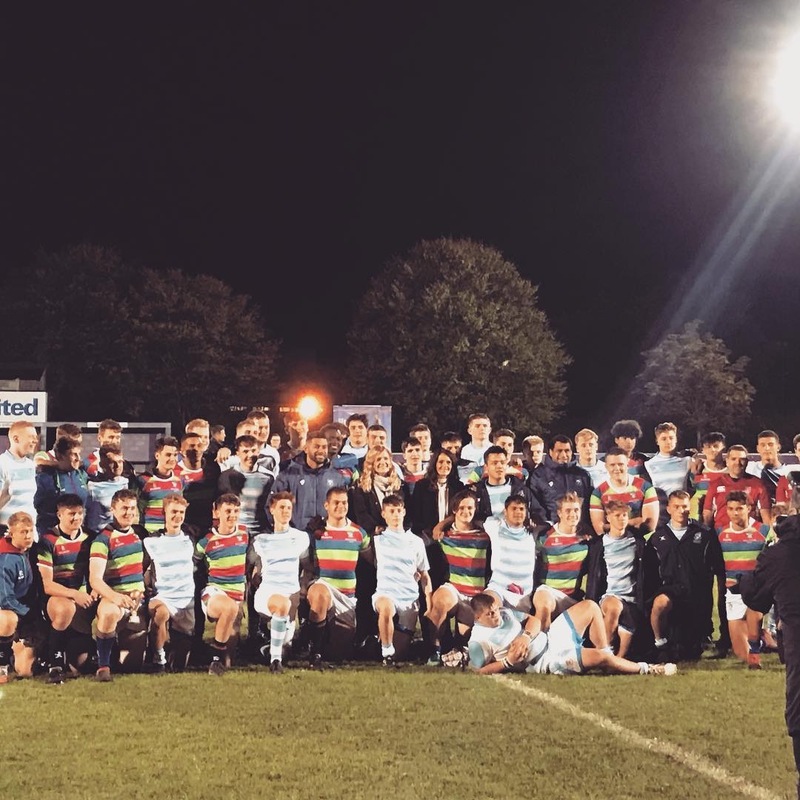 Huge thanks to Charles Piatau and George Smith for presenting the trophies at the nailbiting match between Millfield and Clifton College 1st XV. The atmosphere was amazing with the biggest crowds ever supporting teams of all ages and the girls match becoming a highlight of the evening. Thanks to all the players, staff and supporters from all participating schools, to make it such a fantastic evening. 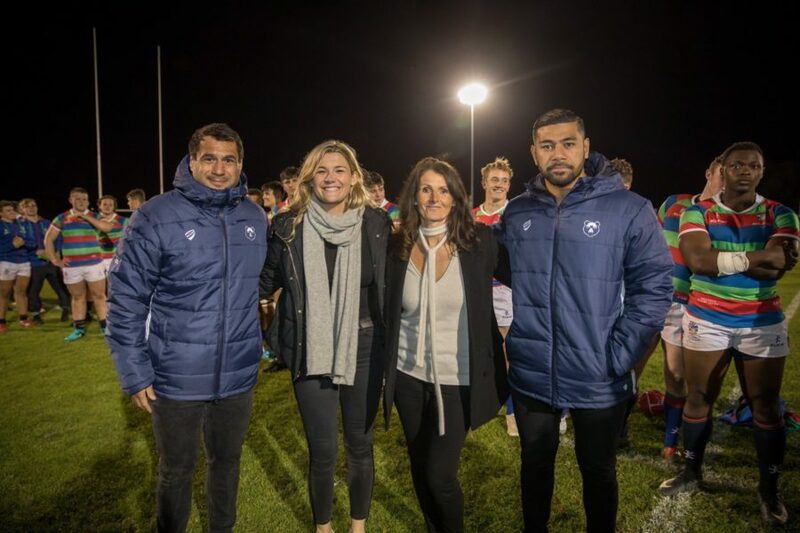 It would not be possible without the help of Andy & Diana Sayner, the many volunteers, Clifton Rugby Club and of course Matt Salter who’s enthusiasm for the event has made it go from strength to strength. Can’t wait for next years – which will be the 10th one! Can’t believe it.